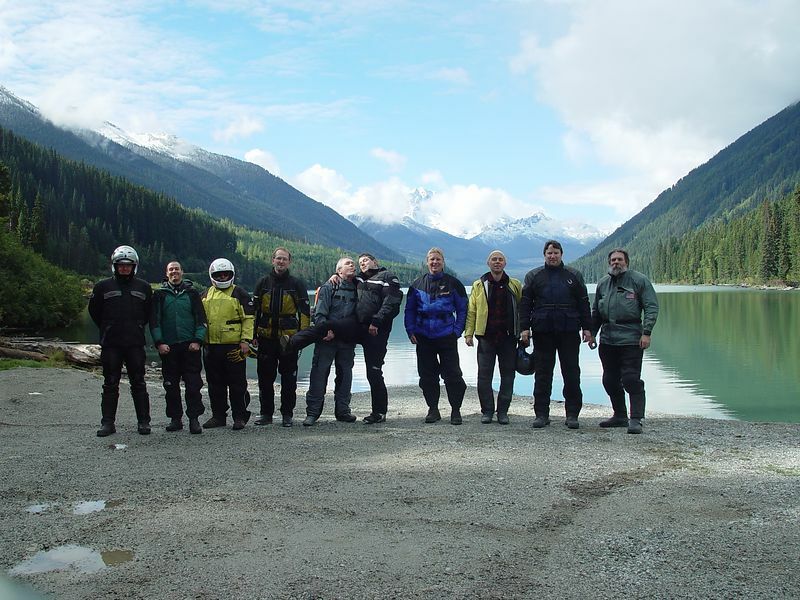 I was invited to again ride in beautiful British Columbia with my Canadian Dual Sport friends. We rode for three days in torrential rain, warm sunshine and SNOW. Across muddy washes, up and down incredibly steep rock covered hills and some of the twistiest paved roads imaginable. A great time was had by all and plans were laid to do it again next year. Life is good.